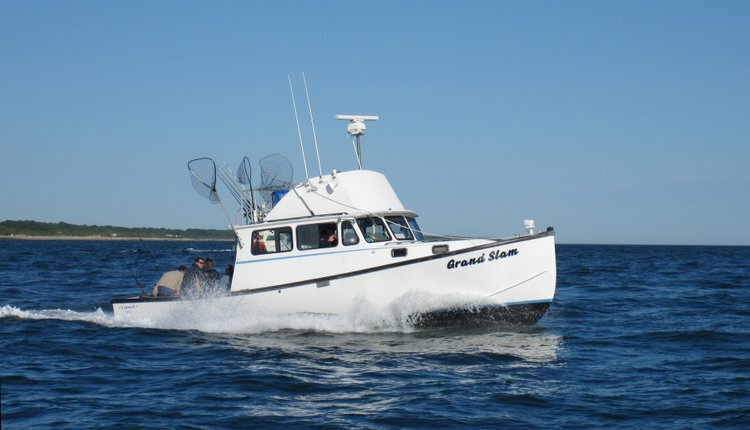 The Contender is equipped with state-of the-art electronics and top-of-the-line fishing equipment. 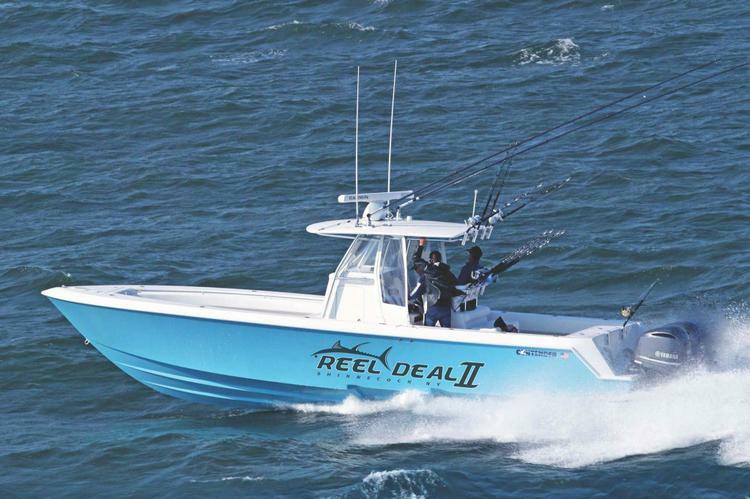 The innovative stepped hull engineering of this Contender promises a smooth and fast voyage to your fishing destination, whether for fluke off of the south shore or trolling for tuna in the Canyon. 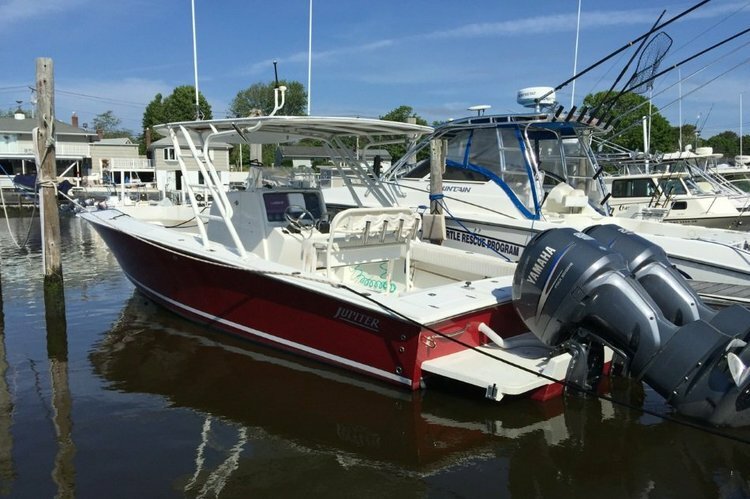 Our Contender features twin Yamaha 300 HP engines designed with the latest technology to be fuel efficient at a top cruising speed of 50+ knots. 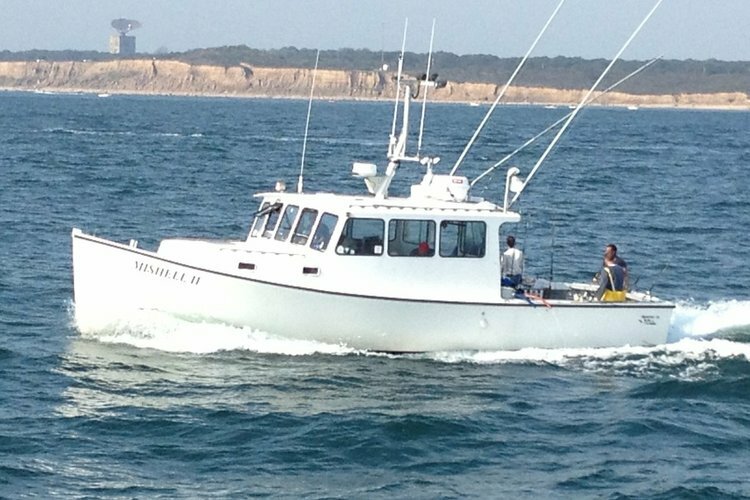 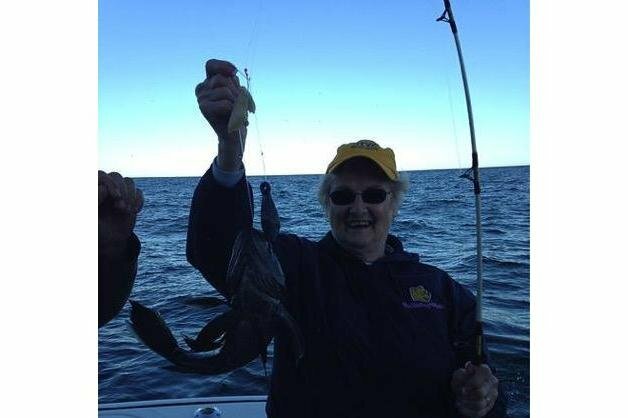 Captain Dave has been fishing the East end since he was 8 years old, fishing with some of Montauk's legendary fishermen. 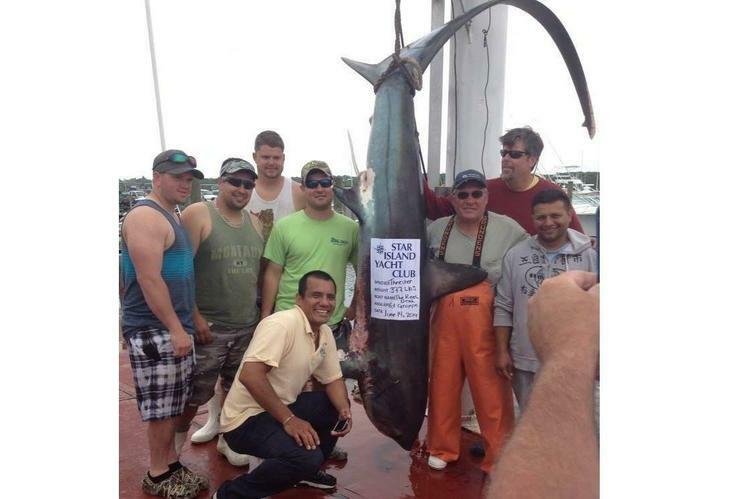 As the captain, Dave and his crew caught the overall heaviest shark at a 2014 tournament.The 377 lb. 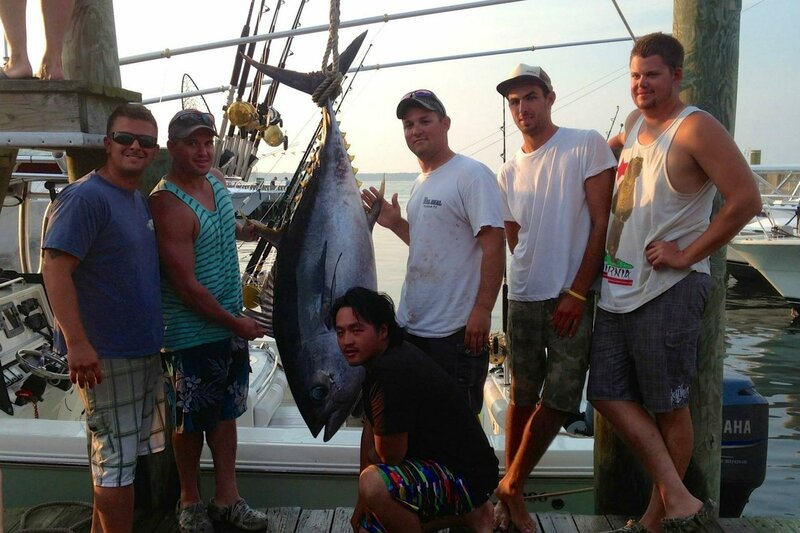 thresher shark they caught in June of 2014 at the SIYC earned Captain Dave an appearance on the NBC Sports television show "Sharkhunters". 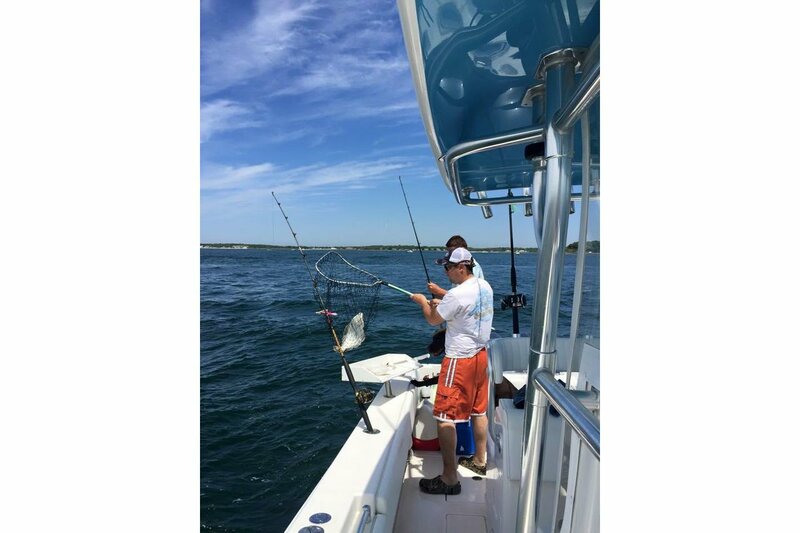 Captain Dave has been fishing the East End since he was 8 years old, fishing with some of Montauk's legendary fishermen. 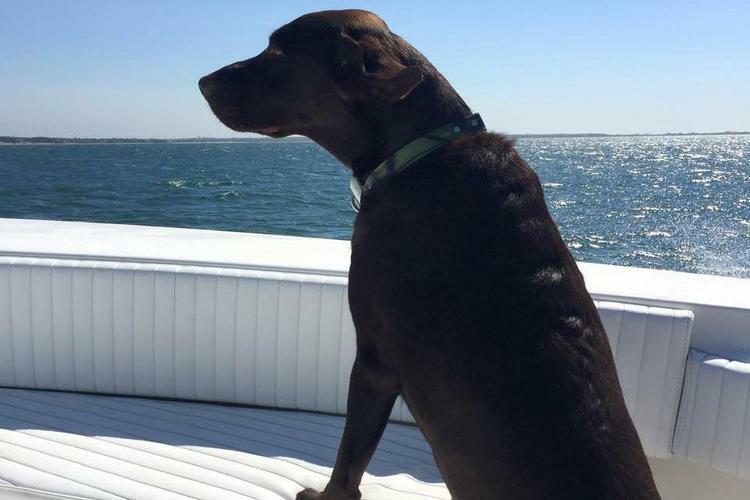 He learned everything he knows by working as co-captain and mate on two charter boats - alongside Montauk's renowned charter boat captain, Mark Marose. 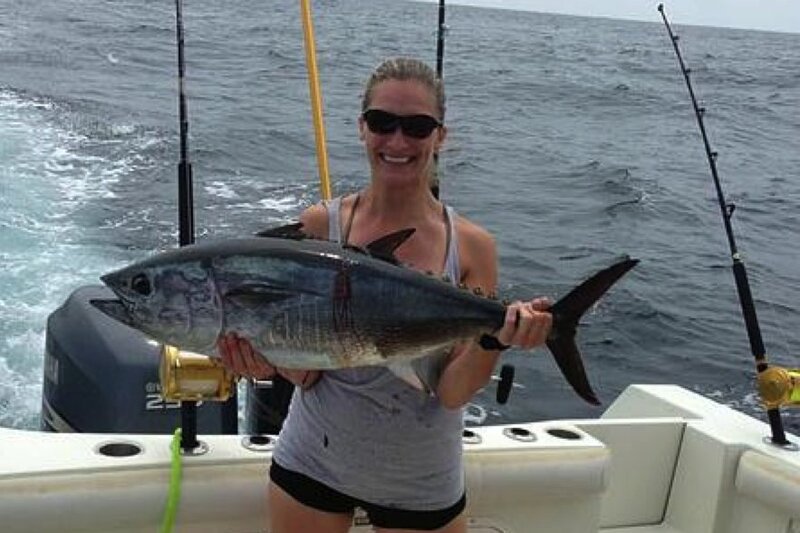 Between the skills and knowledge Dave acquired from Capt. 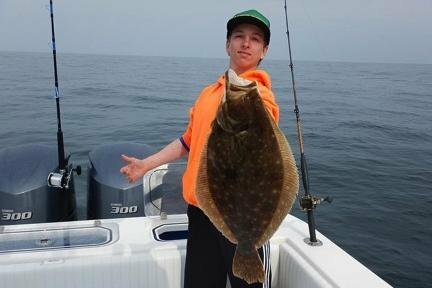 Mark and his own natural love of fishing, this determined young fisherman has made a name for himself as one of the most successful, competitive fishermen on the East End. As the captain, Dave and his crew caught the overall heaviest shark and took home the grand prize at the Montauk Marine Basin Annual Shark Tag Tournament in 2008, and the Star Island Yacht Club Annual Shark Tournament in 2008 and 2014. 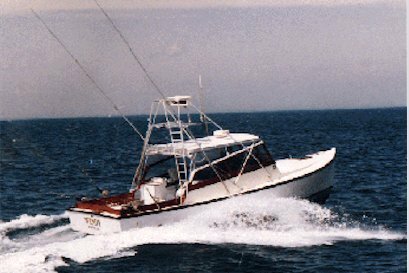 The 377 lb. 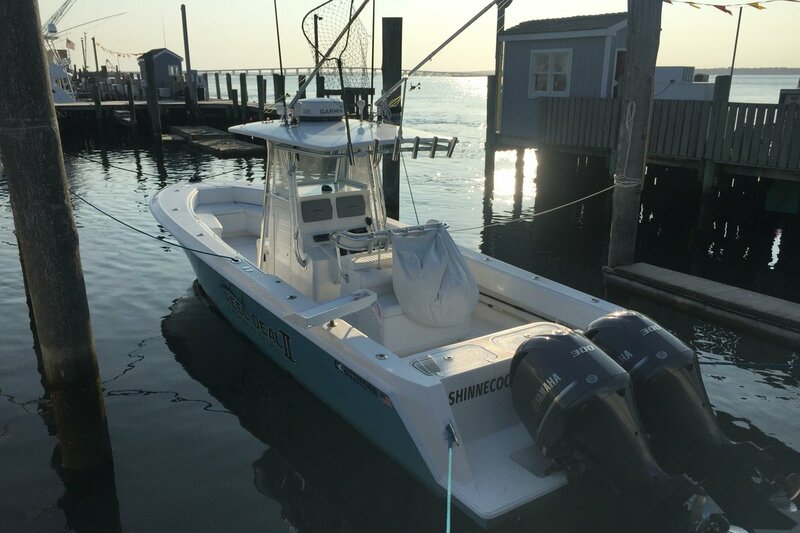 thresher shark they caught in June of 2014 at the SIYC earned Captain Dave an appearance on the NBC Sports television show "Sharkhunters". 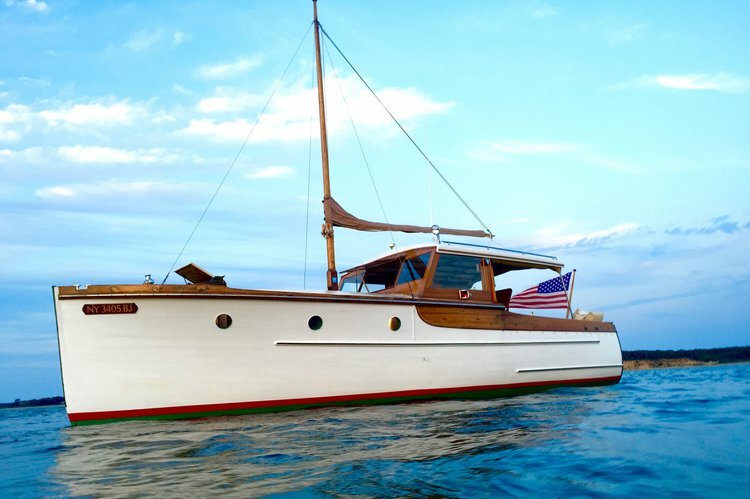 Usually this boat operates around Montauk, NY.